Our on water boat demo is Thursday, June 7th! This is a free event for anyone from a beginning paddler to the most advanced who want the opportunity to test paddle several boats at one time! 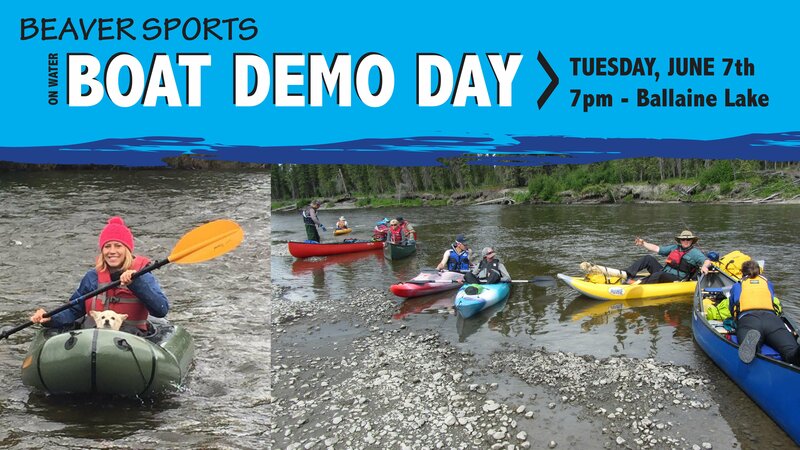 Come test out some of our kayaks, canoes, and packrafts. 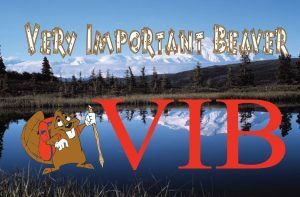 Beaver Sports knowledgeable staff will be their ready to answer any questions you have and give quick lessons on getting in and out of your boat as well as basic paddle strokes.